We’ve been using Google Adwords since 2004 and spent millions of dollars and generated thousands of leads, clients and sales for our clients since. Tdot Media helps our clients expand their market share and increase sales opportunities using PPC advertising as we are focused on analytics and data-driven marketing. Google AdWords offers a variety of paid search advertising options, you can choose to use PPC/CPC (pay per click) on the search network, CPM (Cost-per-impression) on the display network or a mix of both. Google Display Network includes YouTube, Gmail, Google play apps and over 2 million partner websites that show Google’s ads on their websites. An Average of 200% ROI for Paid Advertising – Google claims that for every $1 spent in their Adwords platform the advertiser will earn $2 in revenue. 65% of Customers Click On Ads When Purchasing – More than half (65%) of all customers click through a link to buy, which means that if you are not utilizing PPC campaigns in your business, you’re missing out on a ton of business. 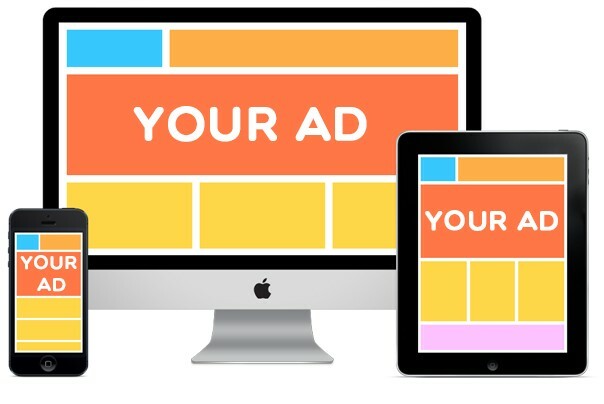 Brand Awareness Can Be Boosted 80% Through Ads – if you’re looking for a way to improve your brand’s visibility, PPC advertising can be one of your best options as many businesses choose paid advertising to “buy” their way onto the 1st page of Google.